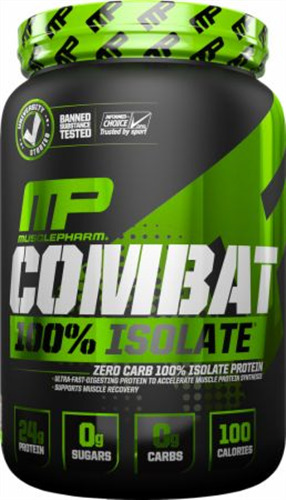 MusclePharm Combat Isolate Zero is the new whey protein isolate part of MusclePharm's Combat series. 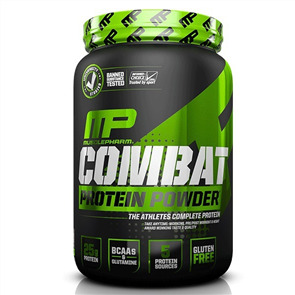 MusclePharm’s Combat 100% Isolate is scientifically-engineered to deliver a whopping 24 grams of 100% whey isolate protein per 27 gram serving. 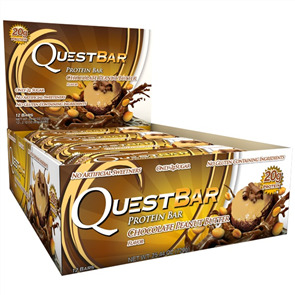 That’s high-quality protein with no added fillers. 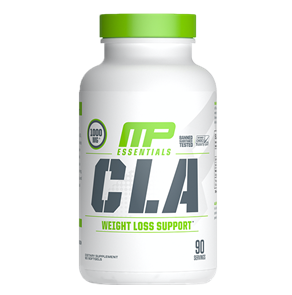 An ultra-premium, clean formula that also contains zero fat, carbohydrates, sugar and lactose. In general, isolates are the most refined protein sources, scientifically filtered to remove fats, sugars, cholesterol and carbohydrates. 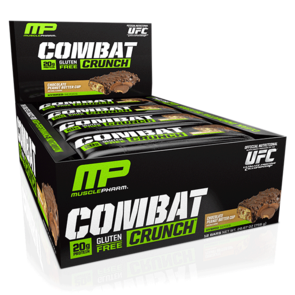 With Combat 100% Isolate, you enjoy the best: a delicious yet zero-carb, low-calorie, high-protein source. Combat 100% Isolate is cross-flow micro-filtered at a low temperature to provide the undenatured protein with a full balance of bioactive whey protein fractions. 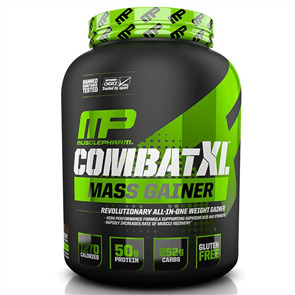 Mix 1 Scoop with 100-150ml. of cold water, milk, juice or any beverage of your choice. Vary the amount of water to achieve your desired consistency. 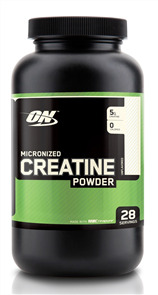 To increase your protein intake per serve and to achieve an amazing milkshake taste, uses non-fat or low fat milk. 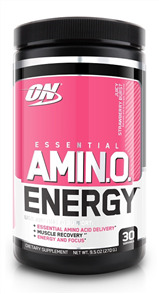 Good product, supports my training/recovery well and tastes great too! Little too sweet for my liking. I’m using almost triple the amount of water required & still can’t shake the taste. Having to blend it with berries & ice to help. 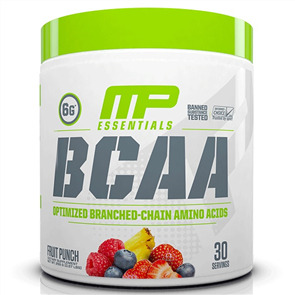 Great protein love the Afterpay option will be shopping here for all my supplements. 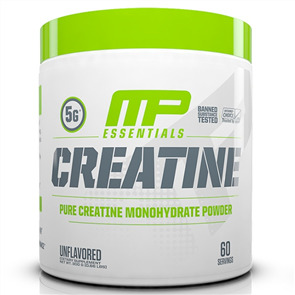 Excellent quality products and cheap as compare to other stores. Awesome customer service nice and friendly staff. Very nice courier service as well. 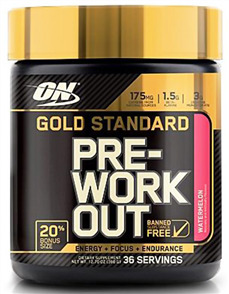 Great service by SprintFit :-) what an amazing product this isolate is. 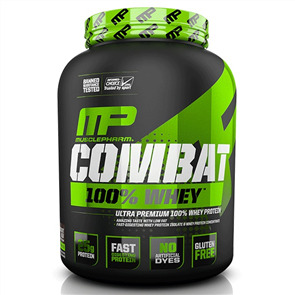 If you never had whey protein, you should grab this MP combat isolate zero protein, and you won’t regret! I prefer vanilla taste but when it comes to flavors, it’s just a personal palate. I will buy again, no doubt in that.